Proper nutrition is important no matter your age, but as you get older, you really want to make sure you are getting enough calcium to help avoid osteoporosis and other problems later in life. In addition to helping keep bones strong and healthy, calcium also plays an important role in nerve, muscle and hormone health. Unfortunately, studies show that 81% of women do not get enough calcium from food alone. While I have heard that statistic before, it really hit home for me when I received a phone call from my step father telling me my mom had fallen and broken her hip. She is in her late 60’s, but to me has always seemed strong and practically indestructible. So no wonder it came as a shock to learn that a simple slip caused a break so bad, surgery was required to repair it. If that wasn’t bad enough, the surgery required an extended hospital stay during which another slip and re-break led to more surgery, followed by an even longer stay, followed by a move to another facility for in-patient rehab, followed by a long period of recuperation at home. The entire experience made me realize exactly how frail our bones can become the older we get, and also how dangerous and life-altering that can be. While many of us know the role calcium plays in keeping bones strong, some may not be as familiar with the fact that calcium isn’t the only vitamin that effects bone health. Vitamin D plays a crucial role, too. In fact, not getting enough vitamin D may actually reduce the amount of calcium your bones absorb from food alone! Which brings up the topic of supplementing our vitamin and mineral intake with a supplement.  As a Smiley360 blogger, I had the opportunity to try a calcium supplement made by Caltrate. According to the website, Caltrate is the number 1 selling brand of calcium supplements, and is also among the top most clinically studied calcium brands in the world. They offer several different calcium supplements including Caltrate 600+D3, Caltrate 600+D3 Plus Minerals, and the one I have been taking, Caltrate Gummy Bites. As I mentioned above, calcium and vitamin D play important roles in bone health, and Caltrate Gummy Bites provide both. The National Osteoporosis Foundation recommends 1000 mg of calcium daily for women and men ages 19 – 50, and 1200 mg a day for women and men over 51 years of age. 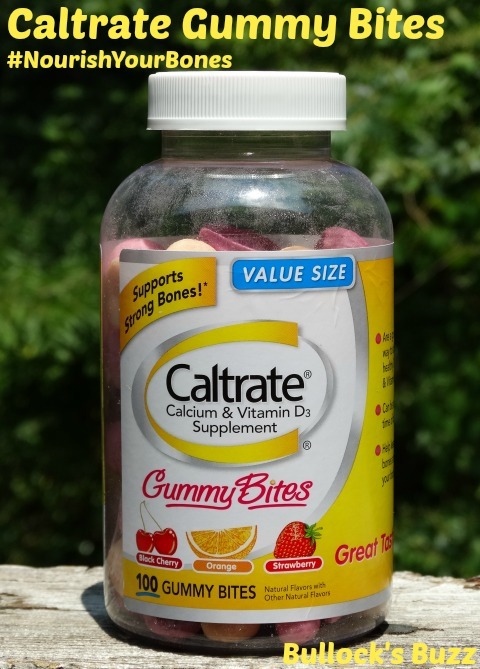 Caltrate Gummy Bites provide 500mg of calcium (50% of the daily value) and 800 IU of vitamin D3 (200% of the daily value). The recommended dosage is to take 2 Gummy Bites up to 2 times a day, at any time during the day. They are formulated for adults and teens older than 13. Caltrate Gummy Bites are a bit larger than what I am used to seeing in a gummy supplement, but to me they are much easier to take than a pill. They come in three fruity flavors including Black Cherry, Orange and Strawberry. They actually taste pretty good, with a few sprinkles of sugar crystals on the outside of each one to add a bit of sweetness to the semi tart fruit flavor. While the sugar tastes good, I personally prefer to take vitamins or supplements with little to no sugar. 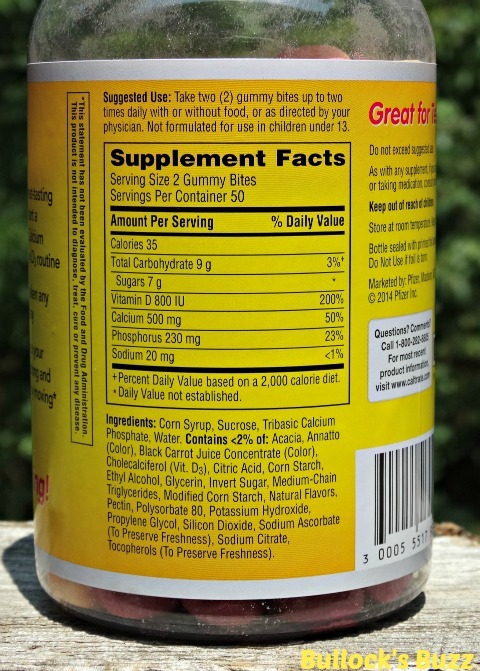 Caltrate Gummy Bites contain a total of 7 grams worth of sugars – including corn syrup. 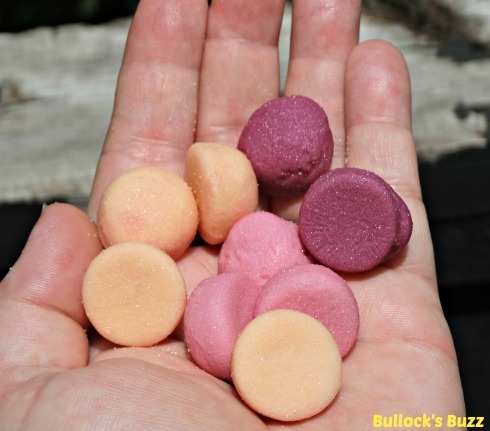 The Gummy Bites also do not contain some of the other clinically proven bone building ingredients such as trace minerals, magnesium, vitamin K2 or strontium, but there are other types of Caltrate that do if that is what you are looking for. Overall, as a calcium and vitamin D3 supplement, I believe Caltrate Gummy Bites are pretty good! To me, the only drawback is the amount of sugars. Other than that, they taste good, are reasonably priced, and if you are like me and do not like taking pills, they are a very nice alternative. Please remember to always talk to your doctor before taking any type of supplement. I am not a doctor and nothing in this review is meant to provide medical advice. While Caltrate is already reasonably priced, here are some coupons to help you save more! Get $1 off Caltrate (120 or smaller) with this coupon. Get $2 off Caltrate (155 or larger) with this coupon. I pay a quick visit everyday ssome web pages and sites to read articles or reviews, however this web site presents feature based articles.